Have you lost your key and need a copy key? 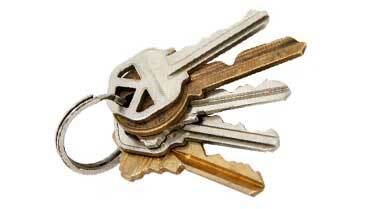 Contact Safe Key Store. Our company was established to serve all the people who are living in the areas of Hollywood, FL. 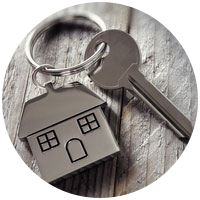 With our distinct machinery and tools, we can duplicate all types of keys in the quickest possible time. 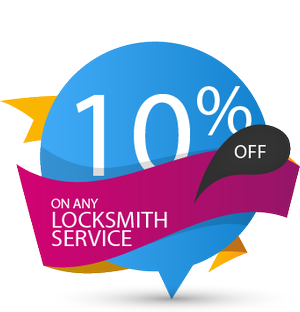 Keys that we replicate are in good quality just like the original one. Further, we can duplicate hundreds of key types, from simple door keys to padlock keys, drawer keys to car keys and even transponder keys. 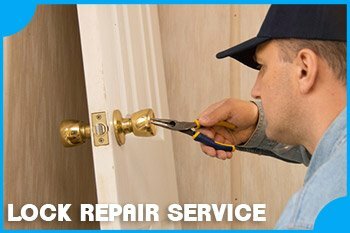 Contact one of our expert locksmiths today on 954-283-5220, and find out how we can help you.